THERE IS PROBABLY no one alive who knows more about the horrific FRANK SLIDE than Monica Field. 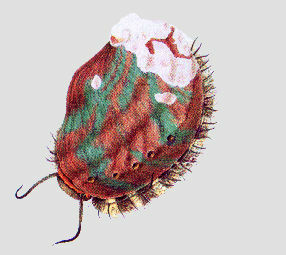 Abalone (Haliotis), genus of primitive marine gastropod molluscs with over 70 species worldwide. There are 2 species in Canada. The pinto abalone (Haliotis kamtschatkana) also known as the Japanese or northern ear shell, is found along the entire BC coast. Acid rain is the wet or dry deposition of acidic substances and their precursors on the Earth's surface. 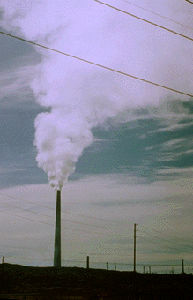 The ongoing industrialization of society has resulted in the increased release of acidic chemicals into the atmosphere. 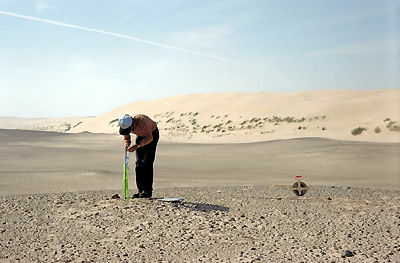 Wind erosion processes consist of abrasion, the scouring of exposed surfaces by the sand-blasting action of wind-borne material; and deflation, the removal of sand-sized and smaller particles by the wind. 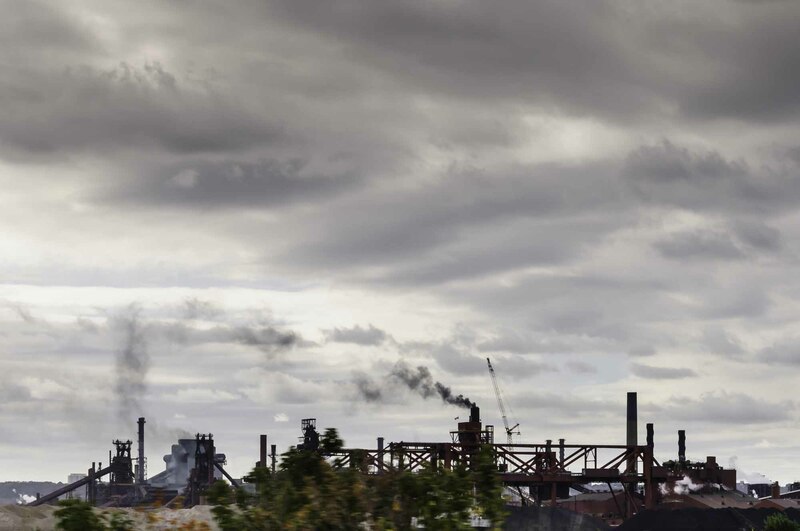 Air pollutants are substances that, when present in the atmosphere in sufficient quantities, may adversely affect people, animals, vegetation or inanimate materials. The site is important because it confirms that Centrosaurus was a herding dinosaur, and documents that the herds were larger than previously thought, numbering well into the thousands. Alder, tree or shrub of genus Alnus of birch family. 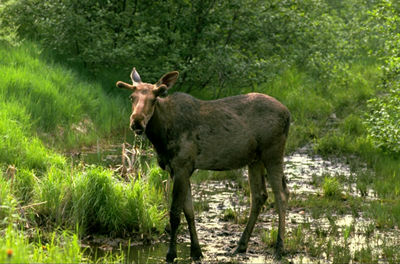 The 30 known species are found mainly in the northern hemisphere; 3 are native to Canada. Alderfly, small (13-18 mm), dark, soft-bodied insect of order Megaloptera, family Sialidae, found in freshwater habitats bordered by alder. Alfalfa, or lucerne (genus Medicago), is a herbaceous perennial belonging to the legume family and grown as a forage crop. 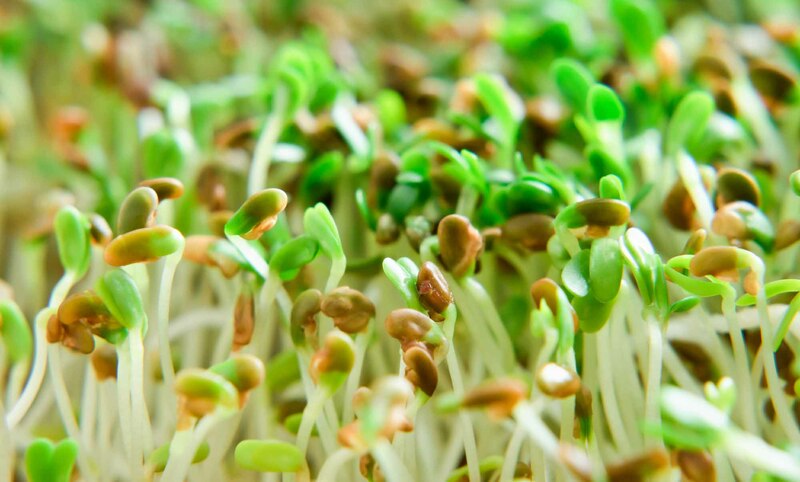 They are mostly photosynthetic organisms whose body is termed a thallus (ie; they lack leaves, stems and roots). All the photosynthetic forms possess chlorophyll a as their primary photosynthetic pigment. Algae also form unprotected reproductive structures. Allison Pass, elevation 1,352 metres, is located at kilometre 60, the highest point on the Hope-Princeton Highway (opened 1949) through the Cascade Mountains of southern British Columbia. Pure aluminum (Al) is a silver-white, malleable, ductile metal with one-third the density of steel. It is the most abundant metal in the earth's crust. 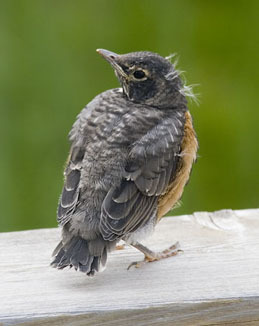 The American robin (Turdus migratorius) is the largest and best-known member of the thrush family in Canada. 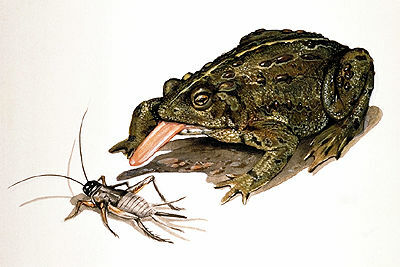 Amphibians are members of a group of tetrapod (4-legged) vertebrate animals derived from fishes, and are the common ancestor to mammals and reptiles. Anemone, or wind flower, perennial, herbaceous plant of genus Anemone, family Ranunculaceae. Animal evolution has resulted in a vast number of adaptations for successful life under all sorts of conditions, so that there are now more kinds of animals than of all other living things combined. 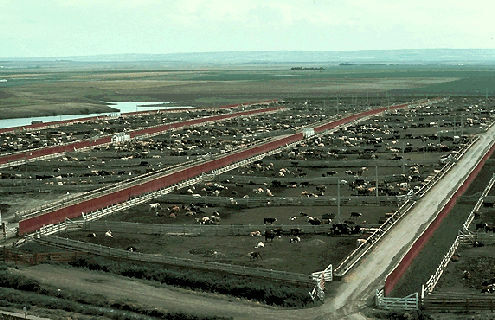 Animal agriculture is the practice of breeding animals for the production of animal products and for recreational purposes. Domestication was performed through controlled mating and reproduction of captive animals which were selected and mated based on their behaviour and temperament. The tissues and body fluids of animals are subject to the same types of abnormal structural and functional changes as are those of humans. Causes and circumstances may differ but the disease processes are very similar.